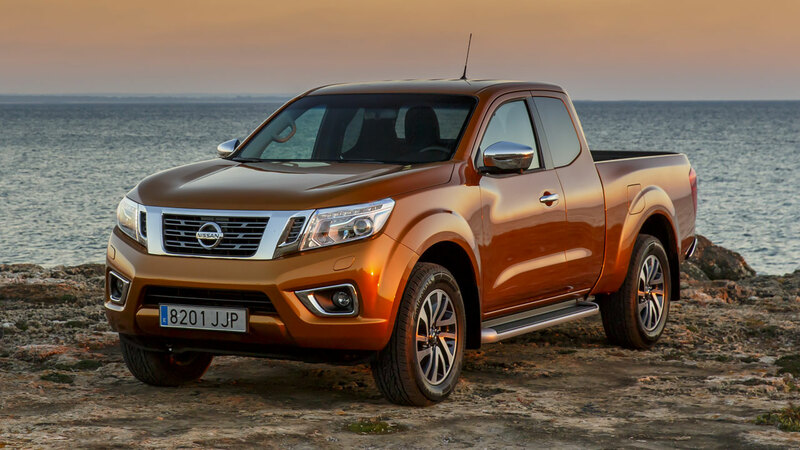 The new model – which recently scooped the prestigious International Pick-up of the Year award – will arrive in Nissan showrooms across the UK from January. Customers can now make sure they are first to drive off in the pioneering pick-up by placing an order at their local dealership. 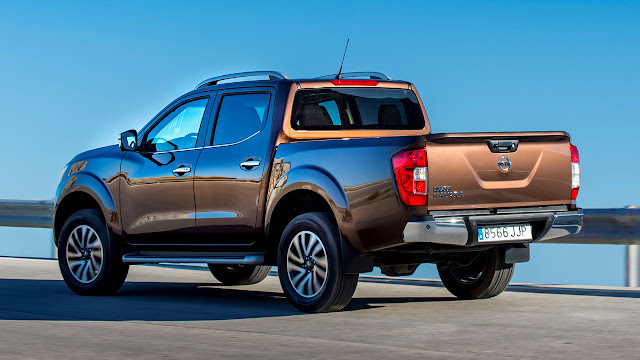 Building on Nissan’s 80-year pick-up heritage, the NP300 Navara is available in five distinct trim grades – Visia, Acenta, Acenta+, N-Connecta and Tekna – and will be priced from £18,376*. PCP and HP customers can opt for a highly attractive three or four-year 4.9% finance deal, respectively, along with a deposit contribution from Nissan starting at £1,000 on Acenta+ and increasing to £1,750 on the range topping Tekna Auto. For a short period only, the NP300 Navara also comes with three years’ free servicing, while loyal customers can enjoy five years’ free servicing. In addition, all models in the range benefit from a full manufacturer five-year/100,000 mile manufacturer warranty – providing additional peace of mind as standard. Customers will have the flexibility to tailor their vehicle so that it can meet the requirements of the toughest job or the most demanding of lifestyles. The pick-up can be specified with either a double cab or a king cab and a 190PS twin-turbo or 160PS single turbo version of the new 2.3-litre dCi engine. There’s also a choice of two or four-wheel drive and a 6-speed manual or 7-speed automatic transmission. Many of the new model’s advanced safety features – including a number of first-in-class technologies – are incorporated across the range as standard. This includes Forward Emergency Braking on all double cab models; driver, passenger, side, knee and curtain airbags; electronic Limited Slip Differential (eLSD); Hill Start Assist and Hill Descent Control (on 4WD models). The model’s robust chassis also introduces a host of new features, including an all-new five-link rear suspension for the Double Cab model and an impressive load bed, which is 67mm longer than the previous model.